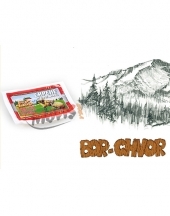 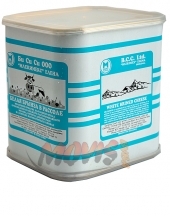 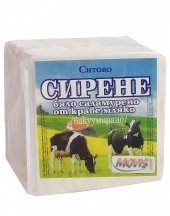 Sheep milk white cheese Bor-Chvor :: BG Online Shop - your taste! 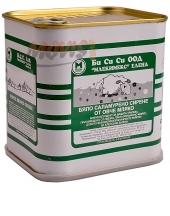 Traditional Bulgarian white cheese made of natural products and preservatives free. 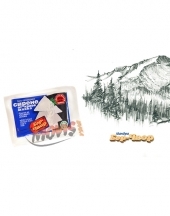 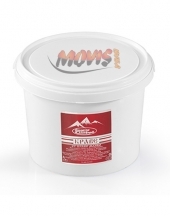 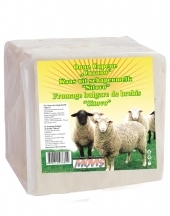 Sheep White Cheese Bor-Chvor 200g.